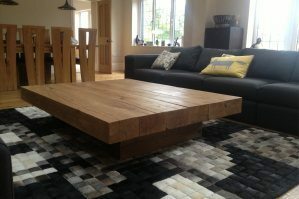 We understand that buying a piece of furniture without seeing and touching it means taking a bit of a risk. 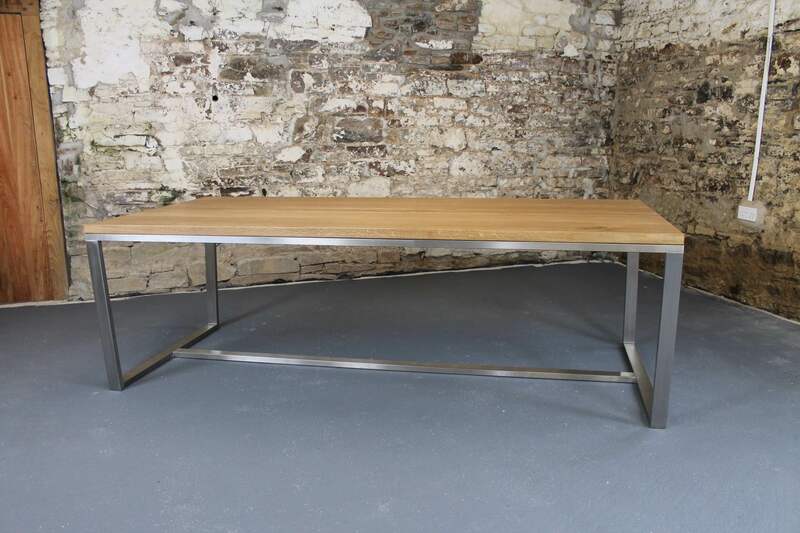 Not if you buy one of our tables. 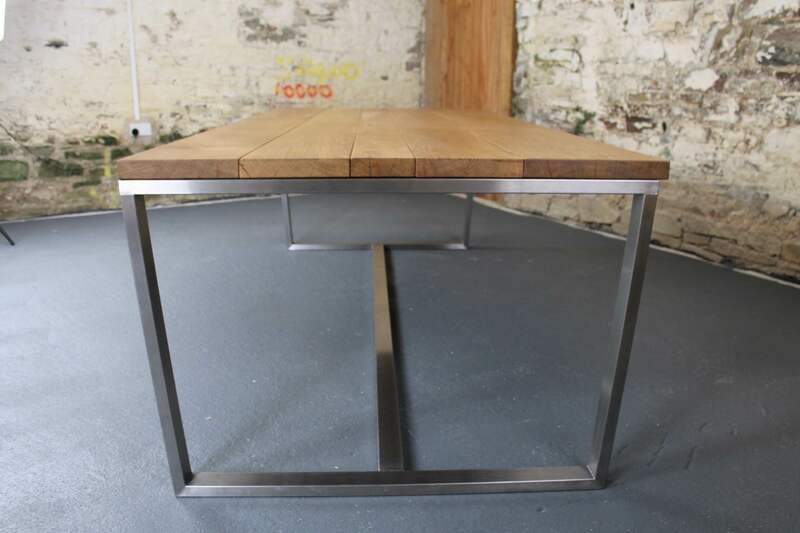 You have complete peace of mind if you invest in one of our tables because you table comes with a 14 Day Money-Back Guarantee. 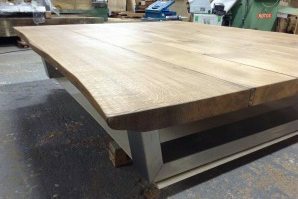 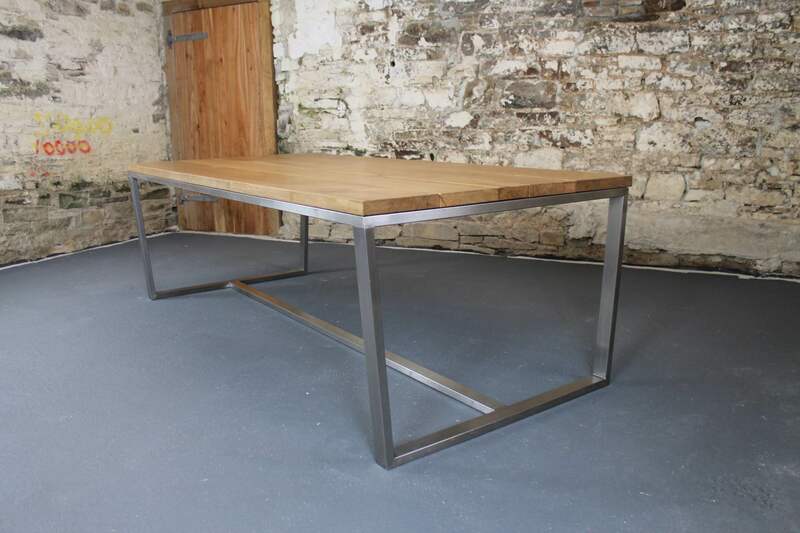 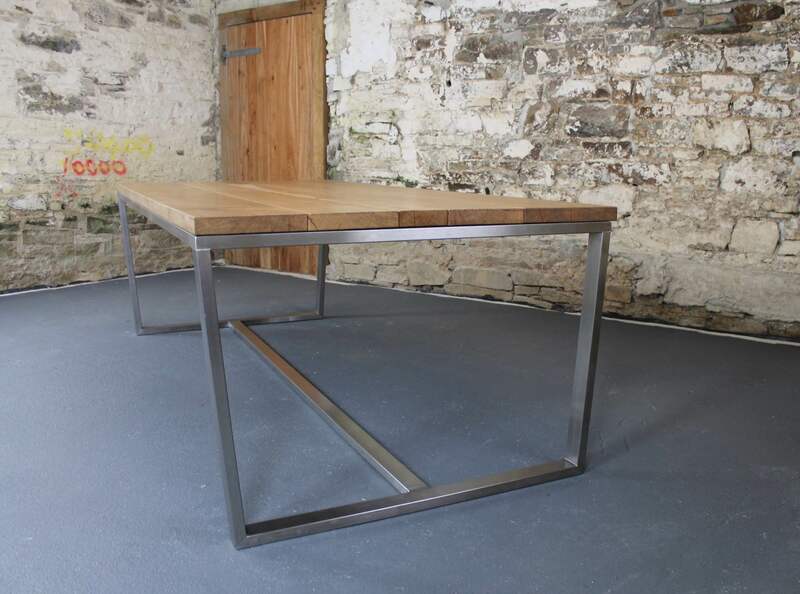 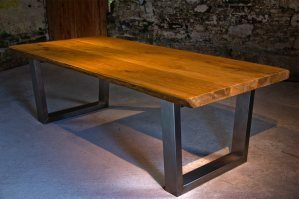 If your table isn’t as expected for any reason, you have 2 weeks to decide if you want to keep it and if you don’t, just call us and we’ll collect the table Free of charge and refund 100% of your money.